The project is one of only 20 NHS Digital Provider Projects in the country being rolled out over the next 3 years. 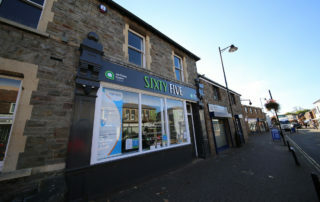 Formerly Youth House, No.65 is now a digital learning centre to help those within the community who need support to access technology. The hub provides technology and guidance for users to help develop their skills and confidence. The aim is to support health and wellbeing, which ranges from shopping online and contacting friends and family to ordering a repeat prescription, accessing information on medical conditions and choosing a preferred hospital provider for surgery or appointment. No 65 is a very informal place, run by volunteers. The aim is to find out what people want to know and give them one to one help in a friendly way. The most effective way for this to work is to learn one thing at a time and to come back for more help whenever they want. No. 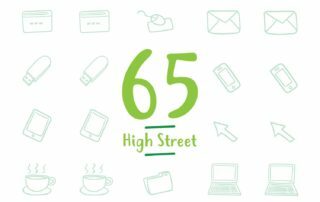 65 High Street opens as Nailsea’s Digital Community Hub!